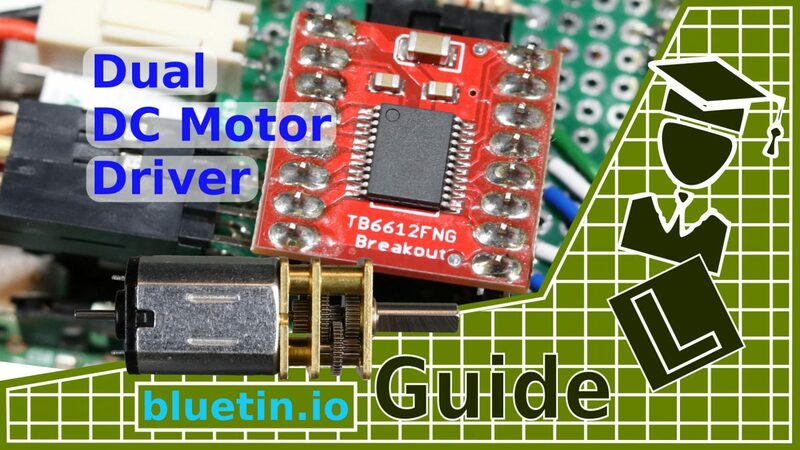 If you are looking to build your own robot vehicle, you may consider using DC Motor H-Bridge Modules. 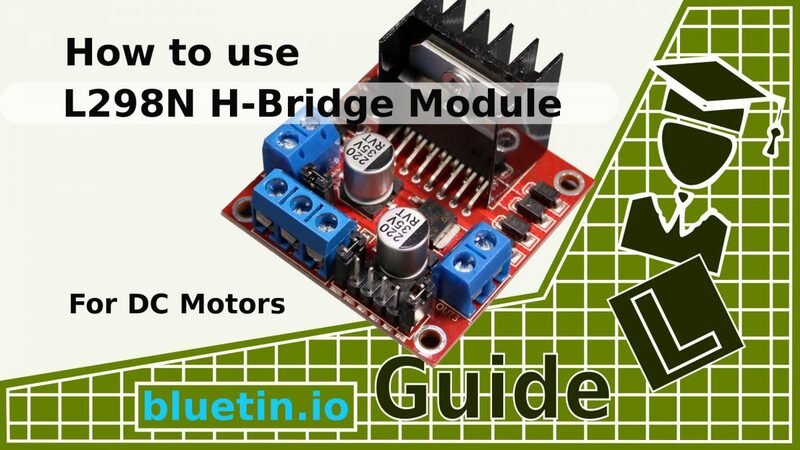 So this quick how-to guide will help you get going quickly with the L298N Dual H-Bridge DC Motor Driver Module. Included, is an easy wiring connection diagram and some start code for quick reference.